Purchased from Old Doc’s in Fresno, California. 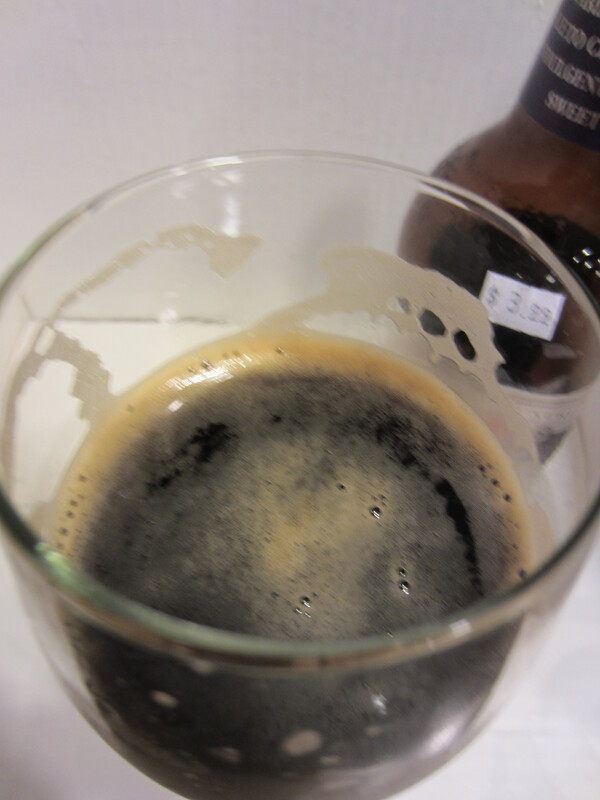 Poured from a 16.9 oz bottle into my stout glass. The color is solid black, with a brown head that leaves light lacing. 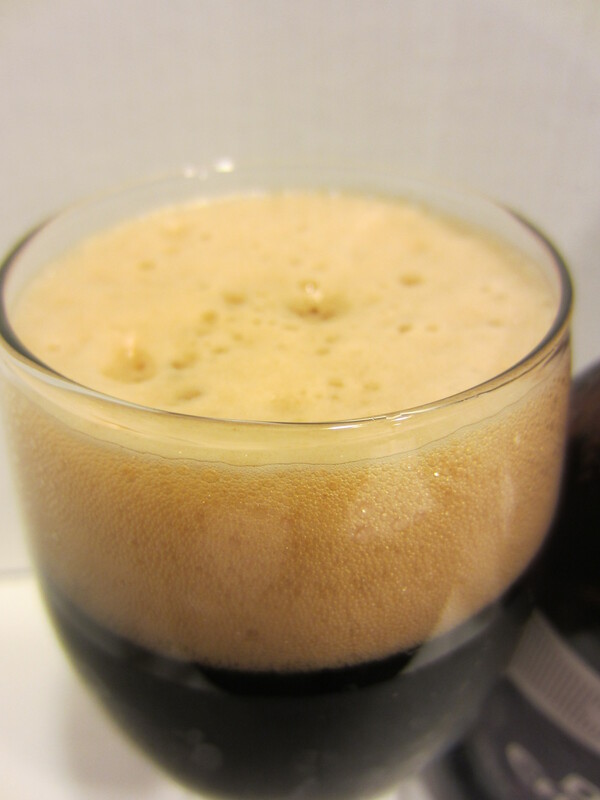 A tiny bit of carbonation is visible. 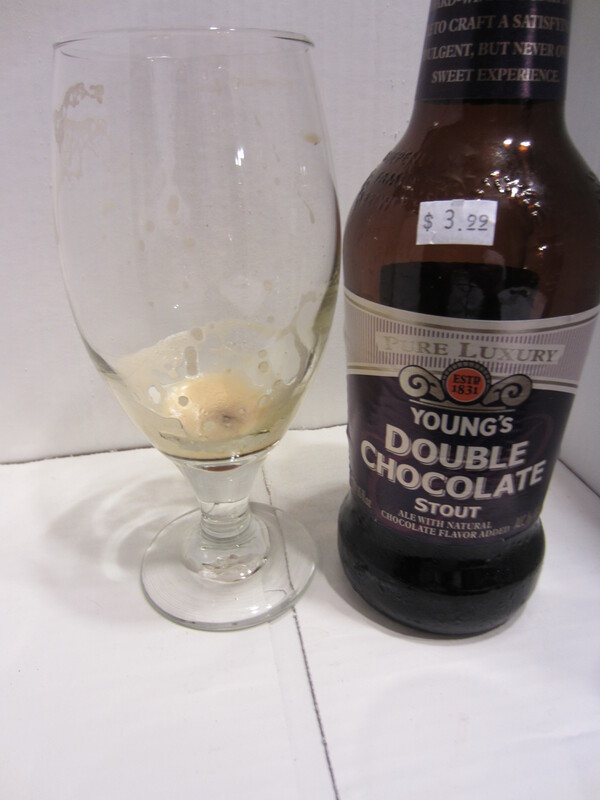 Sweet milk chocolate, chocolate syrup, malted barley/oats, roasted malts and faint lactose. Medium light bodied, with slight carbonation harshness going down. Chocolate is the main flavor, but a much more subtle bittersweet variety than the sweet milk chocolate in the nose. 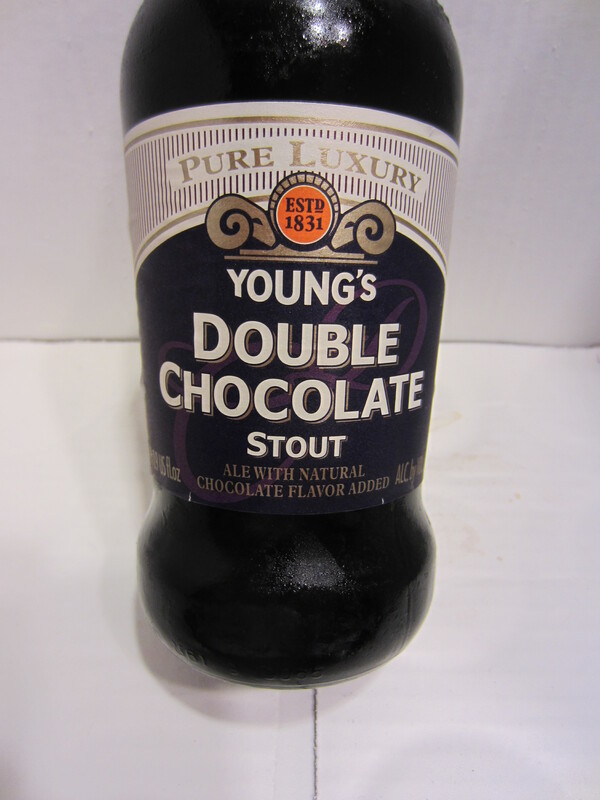 That being said, there is still a touch of milk chocolate in the flavor, as well as a typical stout barley flavor. 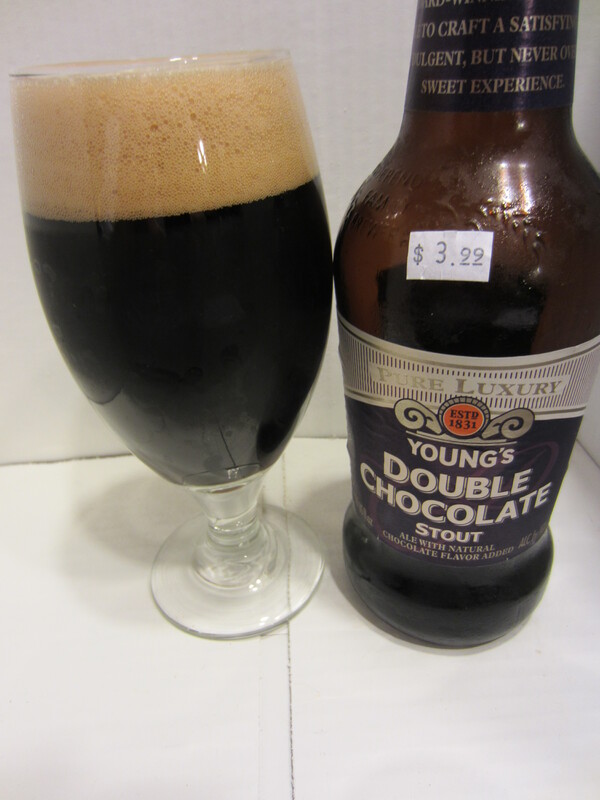 The aftertaste is mostly roasted oats/malts mixed with a bit more of chocolate.